If you’re looking for natural solutions for your family’s health, you can’t find a better product than doTERRA essential oils! 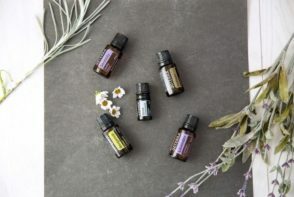 These Certified Pure Therapeutic Grade oils are extremely versatile and can be used for all kinds of things. If you’re interested in oils, I’d be happy to help you! You can e-mail me at myloveforwords@gmail.com. We have diffusers all over our house. We use them most at night to create a restful sleeping environment and during the winter months to purify the air. 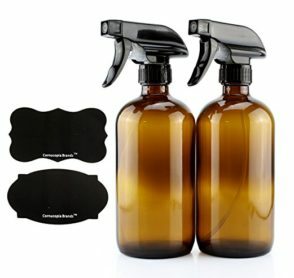 The second someone starts to experience seasonal yuckiness, we put OnGuard in the diffuser and let it do its job! 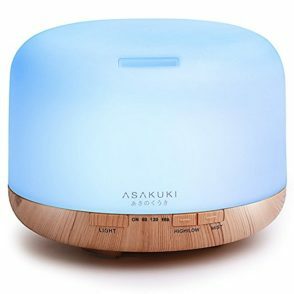 I also love diffuser citrus oils (especially lemon) while cleaning to fill the air with a clean, healthy scent. I have one of the organizers full of oils and custom roller bottle blends on the nightstand next to my bed. 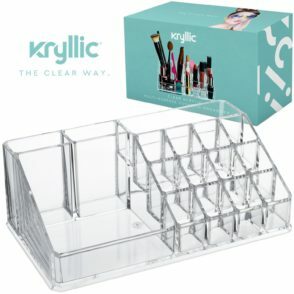 It’s makes grabbing my oils extremely convenient, and I don’t have to worry about them toppling over like dominoes in the middle of the night. I lovingly refer to this book as the essential oil bible. 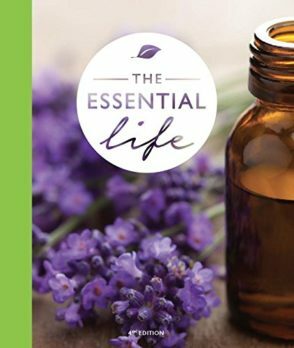 The Essential Life book is what finally gave me the confidence, courage, and most importantly the knowledge to use my oils. I will always be thankful to this book for empowering me to care for my family naturally. 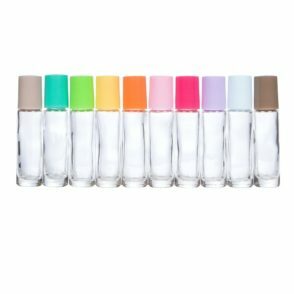 These are a must for every essential oil household! When I started with oils, I was a little intimidated by everything. I didn’t know what to use when or how to combine anything. Now, I use these bottles to create my own blends all the time! 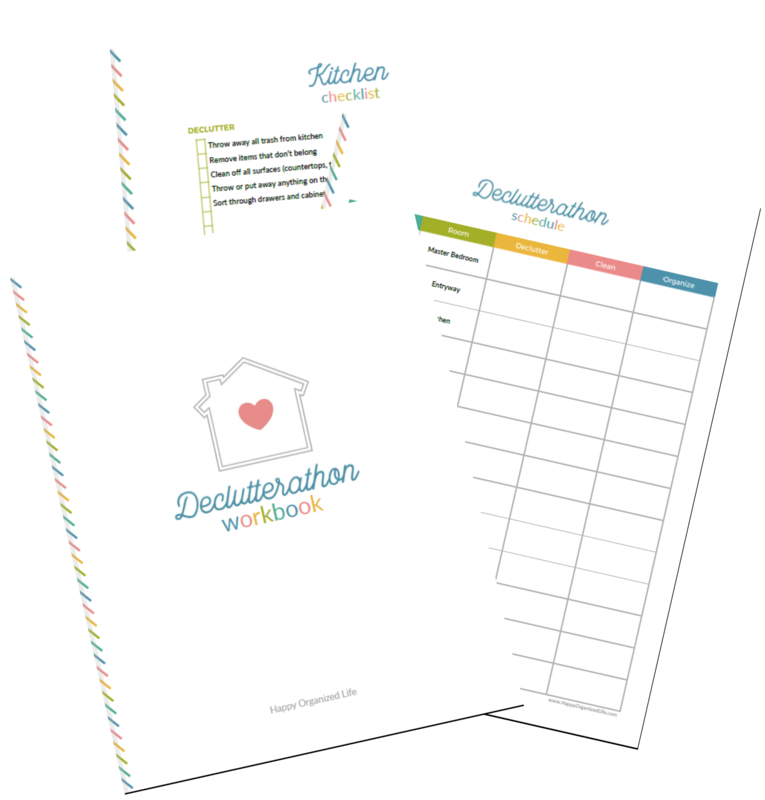 They’re a wonderful tool for making custom blends, and one of my favorite ways of using essential oils.